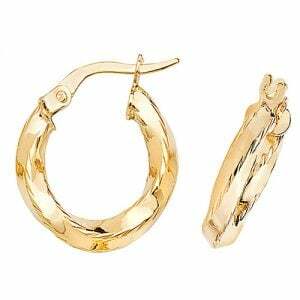 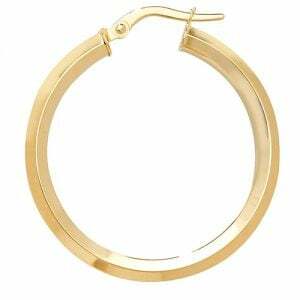 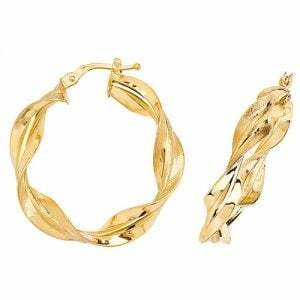 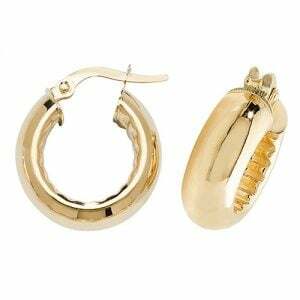 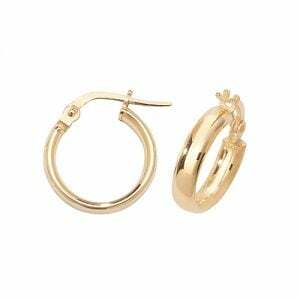 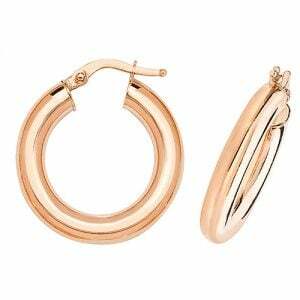 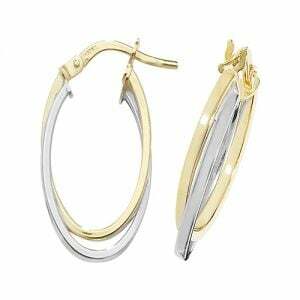 Calddagh Creole oval hoop earrings available in yellow gold 9k (375), in 15 mm. 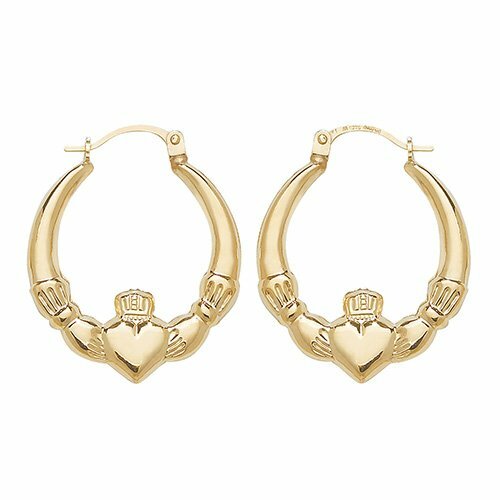 The earrings are heart patterned with exceptional pattern for some unique details. 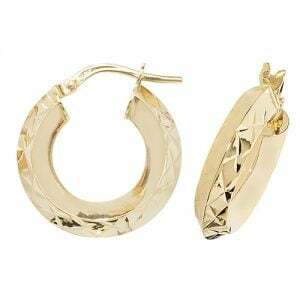 The earrings are fully hallmarked and stamped.